Morena Silva de Vaz Setta Baccarin (born June 2, 1979) is a Brazilian American actress. 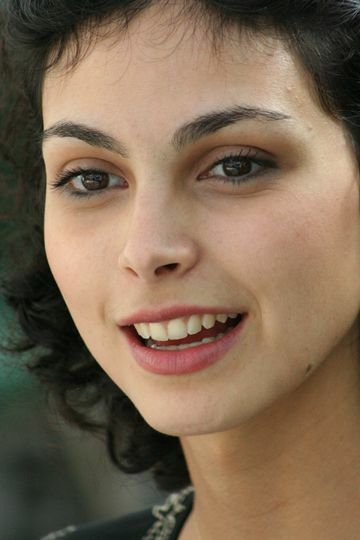 She is known for portraying Inara Serra in the series Firefly and the follow-up film Serenity, Adria in the series Stargate SG-1 and the follow-up film Stargate: The Ark of Truth, Anna in the 2009 version of the series V, Vanessa in the superhero comedy film Deadpool, and Jessica Brody in the Showtime series Homeland (for which she received an Emmy nomination for Outstanding Supporting Actress in a Drama Series in 2013). 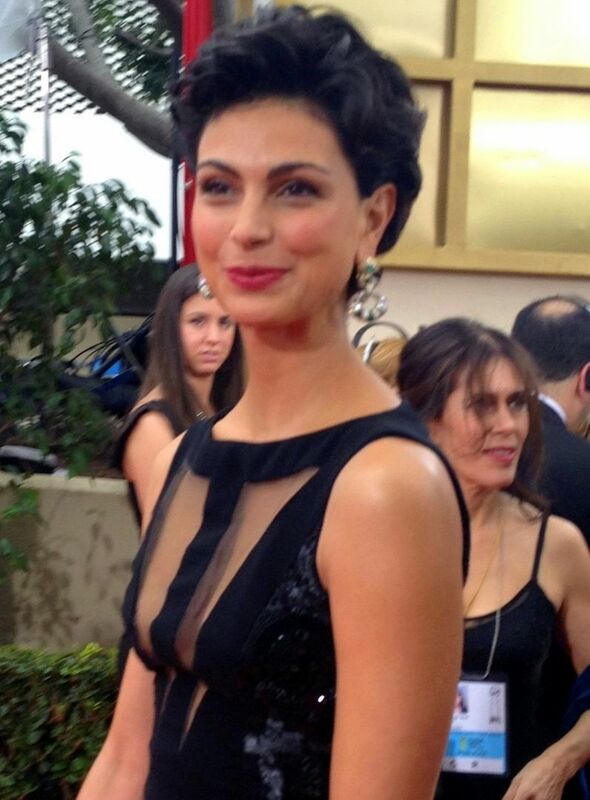 She plays the role of Dr. Leslie Thompkins in the Fox television series Gotham. Read more on Wikipedia.